He plans to work as LZ1BXA on all bands mostly CW. QSL via Home Call. 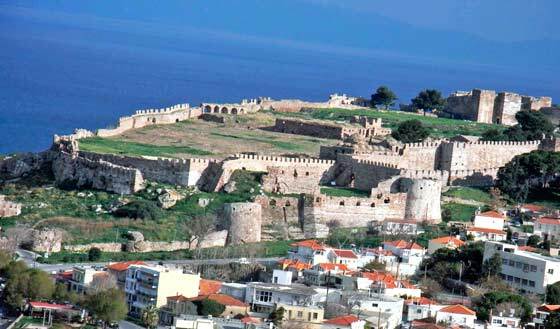 18/06/2016 – WCA & UCFA pedition of EM7UT to Tumasch Fortress! 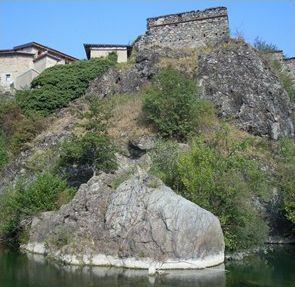 – Sergey UR7UT going to participate in WCW-2016 as EM7UT on the 18th and 19th of June from Tumasch Fortress, WCA: UR-00215, UCFA: KO-010, URDA: KO-22, QTH Loc KO50gd. QSL via UR7UT. 73 & 11! [tnx info UR7UT]. 18/06/2016 WCA & BHS pedition of LZ2OQV to krepost KRAKRA (ADEVA). He plans to work as LZ2OQV/P on 40,30 and 17 meters,CW/SSB using QRP transciver 5 watt’s. 18/06/2016 – WCA & DFCF pedition of F4GFE/P to Chateau D’Angoute and F4DTO/P to Chateau de La Folie Desmare! 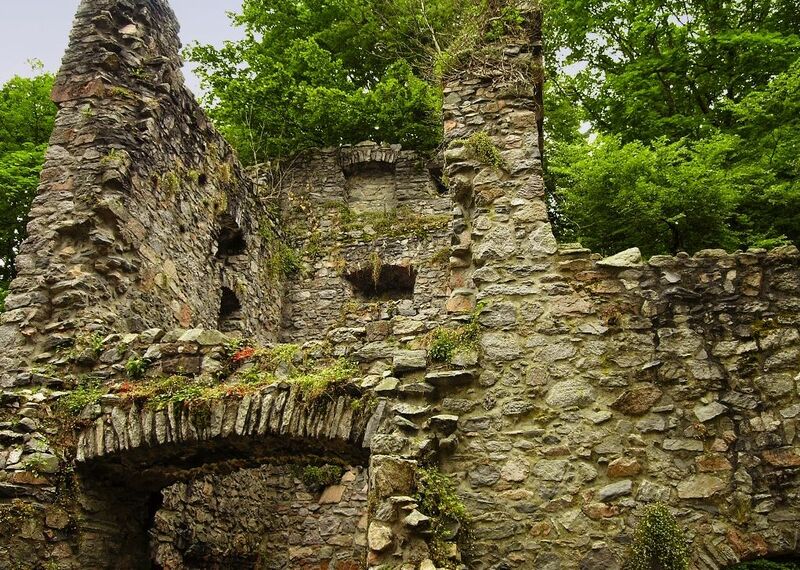 – Chateau de La Folie Desmare, WCA: F-06028, DFCF: 92-031 as F4DTO/P. QSL via bureau or direct. 73 & 11! [tnx info F4DTO/F4GFE]. 18/06/2016 – WCA & COTA-DL pedition of DL1JKK to Burg Mylau! – Karl DL1JKK will be active on the 18th and 19th of June 2016 and participate in WCW-2016 from Burg Mylau, WCA: DL-01267, COTA-DL: SAX-161. He plans to work as DL1JKK on all bands. QSL via bureau or direct. 73 & 11! [tnx info DL1JKK]. 18/06/2016 – WCA & COTA-RU peditions during WCW-2016! 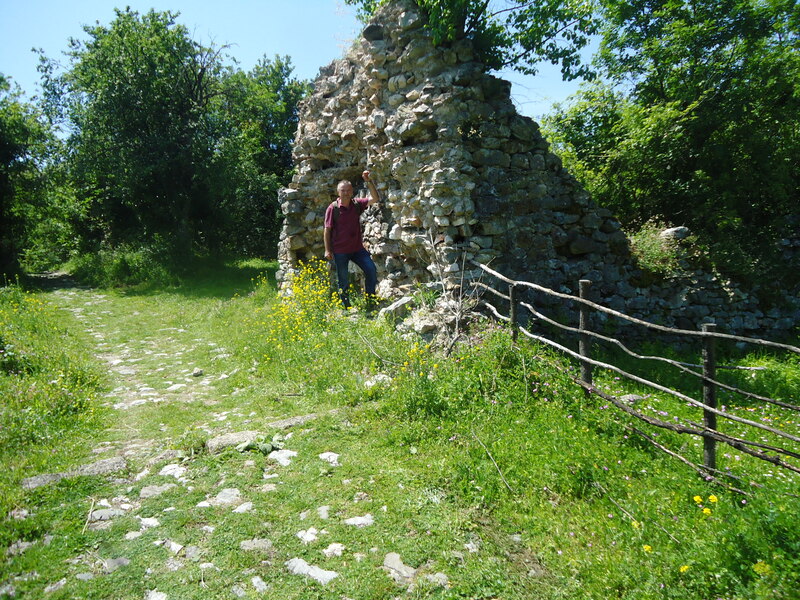 18/06/2016 – WCA & COTA-OE pedition of OE6FTE/P to Ruine Massenburg! 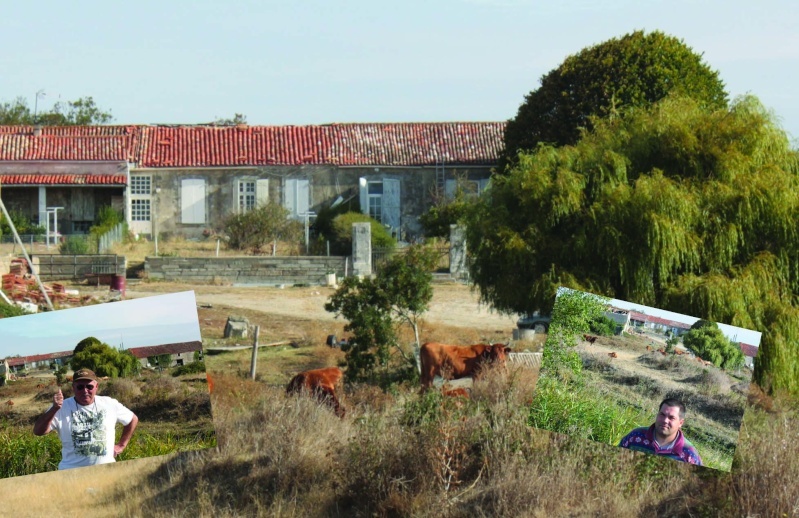 – Alex OE6FTE will be active on the 18th and 19th of June 2016 and participate in WCW-2016 from Ruine Massenburg, WCA: OE-01010, COTA-OE: OE-61010. They plan to work as OE6FTE/P on all bands. QSL via Home Call. 73 & 11! [tnx info OE6FTE]. 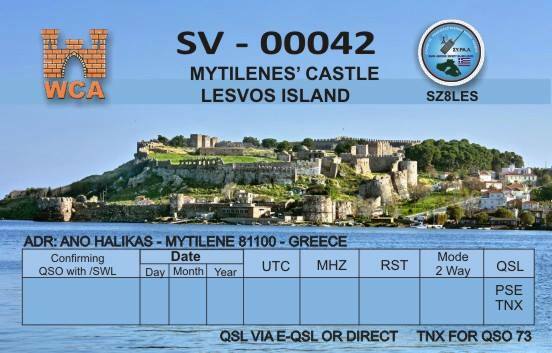 SZ8LES (Radioamateur club of Lesvos island Greece) will be activating the catsle of Mytilene SV-00042 on the World castles weekend on the 18th and 19th of June. See you on the air. DE SZ8LES 73!! 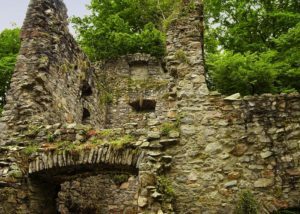 17-19/06/2016 – WCA & UCFA pedition of EM25S Team to Galich Castle! 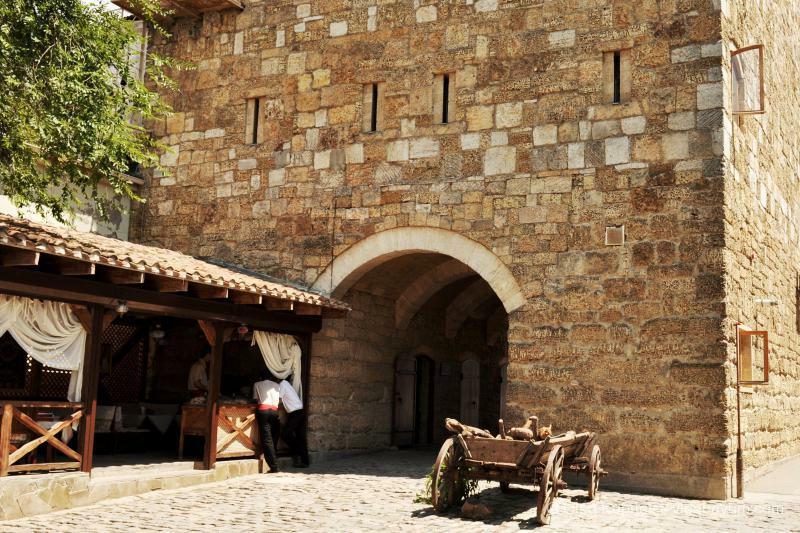 – UR4SYM Team (including Ruslan UW5SW, Andy UW8SM, Bogdan UR5SMS and Vitalii UW4SU) is going to be active from the 17th till the 19th of June from Galich Castle, WCA: UR-00030, UCFA: IF-001, URDA: IF-06, LOC: KN29IC located in Galitsky National Nature Park, URFF-032. They will take part in WCW-2016 as special call EM25S (in honor of the 25th anniversary of Independence of Ukraine) and in IARU R1 50MHz June Contest as UT1S. Equipment: FT-950, TS-570, ANT: YU7EF 6el. 50MHz, Delta Loop 80m. QSL via LOTW, eQSL, bureau or Direct. 73 & 44 & 11! [tnx info UW5SW]. 12/06/2016 – WCA & DCI pedition of IZ1NJA to Forte di Carrosio! 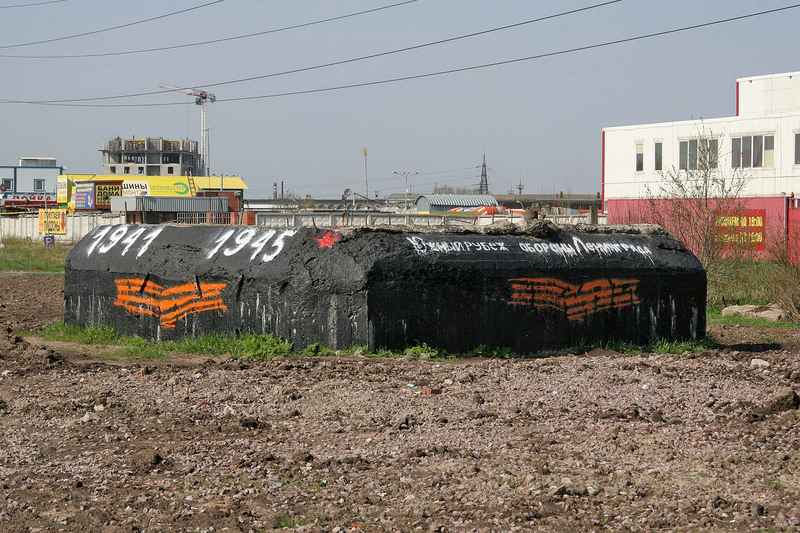 11/06/2016 – WCA & COTA-RU pedition of RZ1CWC/M to Leningrad Fortified! 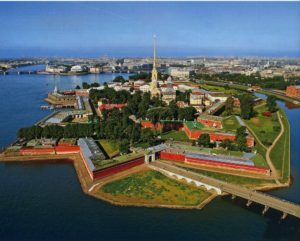 – Andrew RN1CW will be active on the 11th of June 2016 from Leningrad Fortified, Sankt-Petersburg, WCA: UA-00304, COTA-RU: U-114, RDA: SP-19. He plans to work as RZ1CWC/M on 20 and 40 meters CW/SSB. QSL info on QRZ.COM. 73 & 11! [tnx info RN1CW]. 10/06/2016 – WCA & COTA-RU pedition of AYAN DX TEAM to Fortress Aluston! – operators of AYAN DX TEAM Valery R7KFF and Victor RA7K will be active on the 10th and 11th of June from Fortress Aluston, WCA: UA-00584, COTA-RU: C-777. They going to work on HF bands by CW and SSB as R7KFF/p and RA7K/p. Logs will be uploaded to WCA E-LOG and COTA-RU E-Log. Also will be activated RAFA: UKFA. 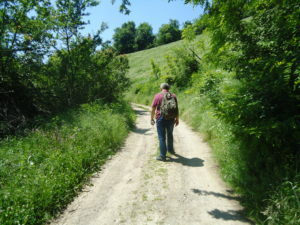 Photoreport about expedition will be placed on http://cqdx.su73 & 11! [tnx info R7KFF]. 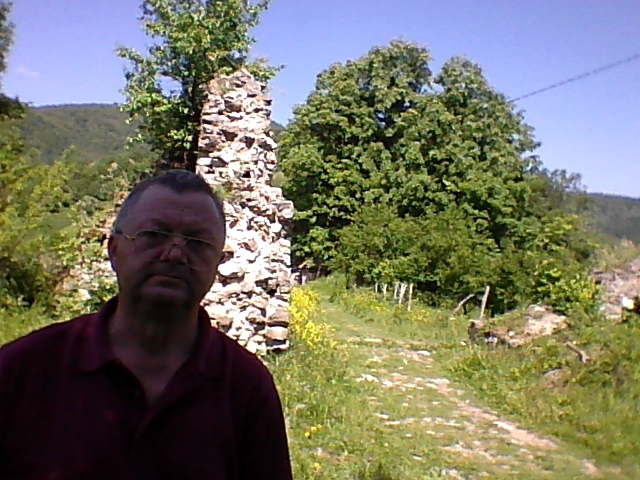 05/06/2016 – Vidovdanska Zora Castle 2016 activity! 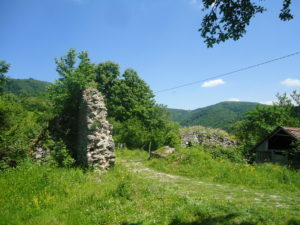 Several operators located in Serbia and Russia will be active on the air from the 5th till the 28th of June 2016 from castles in Serbia and issued special award “Vidovan 1389-2016”. YU1SS/P, YT2AZD/P, YT3TPS/P and YU1MI/P – 7 points. For detail info please contact to Dragan YT2KID. 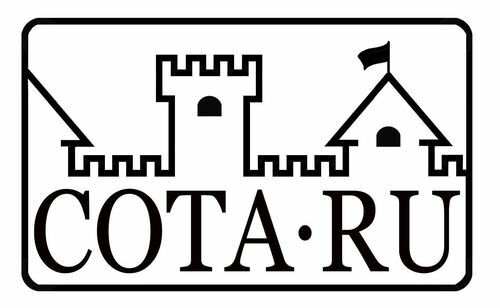 04/06/2016 – WCA & COTA-RU pedition of RZ1CWC/M to Petropavlovskaya Fortress! – Andrey RN1CW will be active on the 4th of June from Petropavlovskaya Fortress, WCA: UA-00015, COTA-RU: C-115, RDA: SP-16. 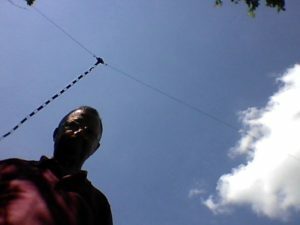 He going to work on 40 and 20 meters by CW/SSB from 5:30 till 7:30 UTC as RZ1CWC/m. Log will be uploaded to WCA E-LOG and COTA-RU E-Log. 73 & 11! [tnx info RN1CW]. 04/06/2016 – WCA & COTA-RU pedition of UA1OJL/P to Severnaya Tower of Gostiny Dvor in Arkhangelsk! – Alexandr UA1OJL will be active on the 4th of June from Severnaya Tower of Gostiny Dvor in Arkhangelsk, WCA: UA-00031, COTA-RU: C-131, RDA: AR-03. He plans to work after 7 UTC as UA1OJL/p on all bands CW/SSB. Log will be uploaded to WCA E-LOG and COTA-RU E-Log. 73 & 11! [tnx info UA1OJL]. 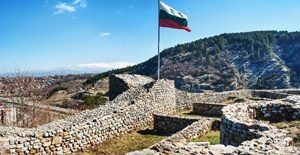 29/05/2016 – WCA & COTA-RU pedition of RA7K/P to Gorodskie Gate of Evpatoria! – operator of AYAN DX TEAM Victor RA7K will be active on the 29th of May from Gorodskie Gate of Evpatoria, WCA: UA-00588, COTA-RU: C-781. He going to work on 20 meters by CW and SSB from 7 till 10 UTC as RA7K/p. Log will be uploaded to WCA E-LOG and COTA-RU E-Log. 73 & 11! [tnx info RA7K]. 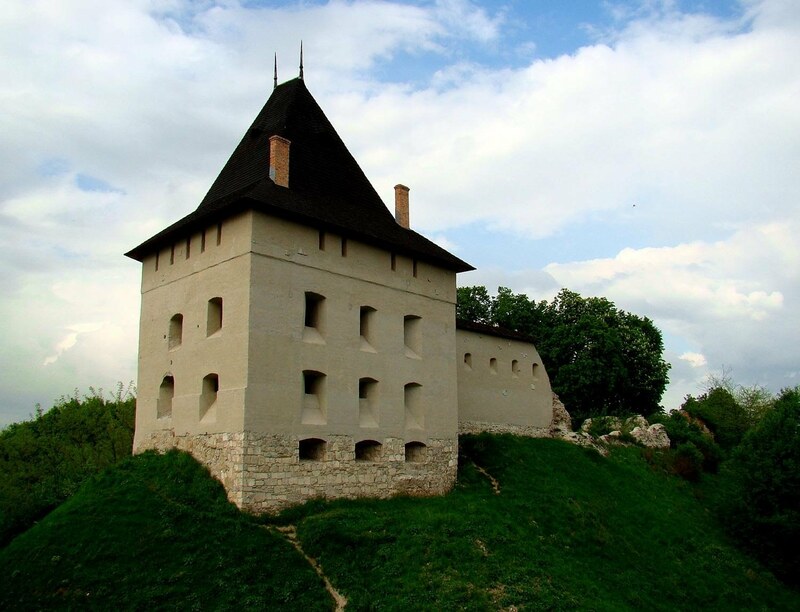 29/05/2016 – WCA & COTA-RU pedition of RZ1CWC/M to Petropavlovskaya Fortress! – Andrey RN1CW will be active on the 29th of May from Petropavlovskaya Fortress, WCA: UA-00015, COTA-RU: C-115, RDA: SP-16. He going to work on 40 and 20 meters by SSB from 6:30 till 8:30 UTC as RZ1CWC/m. Log will be uploaded to WCA E-LOG and COTA-RU E-Log. 73 & 11! [tnx info RN1CW]. 28/05/2016 – Photoreport about WCA pedition of YU1CA/P to Fortress Soko Grad, WCA: YU-00020! 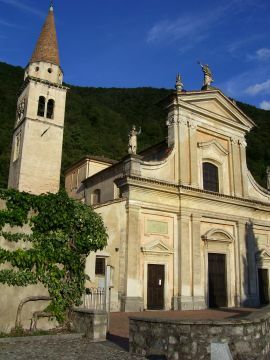 28/05/2016 – WCA & DCS pedition of HB9AFZ/P to Church of St. Carpoforo! – Francesco HB9AFZ will be active on the 28th of May 2016 from Church of St. Carpoforo, WCA: HB-00914, DCS: TI-079. He plans to work from 08:30 UTC 40, 30 and 20 meters. QSL via bureau or direct. 73 & 11! [tnx info I2JJR].